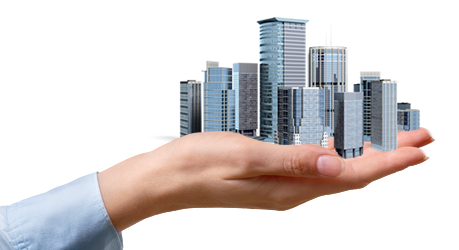 Our dedicated professional property team offer products specifically designed for multiple situation. From Managing Agents, Residential Blocks of Flats or Landlord of single or multiple addresses. So whether you have a house, shop, warehouse or industrial premises contact 1Stop for a free analysis of your cover. As a well respected name in the property insurance market for over 30 years we help take the headache out of insuring. Contact us today for an indepth analysis of your needs!